UPDATED: September 28, 2017 at 2:16 a.m. The Harvard Graduate Council elected seven students to its executive board Monday evening and discussed ways to respond to President Donald Trump's decision to end the Deferred Action for Childhood Arrivals program. Jake Smith became the first Harvard freshman to start at quarterback since 2001 and threw for a score in the Crimson's 45-28 victory over Brown in an Ivy League opener Saturday. 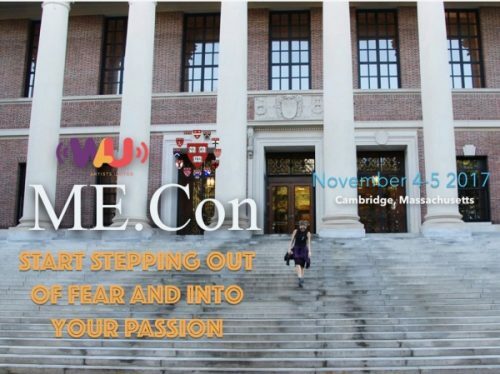 The Music Entrepreneur Conference will be held at Harvard University on November 4-5, it has been announced. Presented by World Artists United, ME.Con brings creatives together and offers inspiration and guidance to starting or advancing a career in or around the business of music. UPDATE: THIS EVENT HAS BEEN CANCELLED. Paid registrants will be reimbursed immediately. We apologize for any inconvenience. In keeping with Harvard University’s “One Harvard” theme, the Harvard Graduate Council (HGC) invites you to participate in the Small Group Dinners Initiative to connect with students from across the 12 Harvard graduate and professional schools. The aim of this initiative is to create small groups of roughly 6 Harvard graduate students, each from a different school. Members of the Harvard Graduate Council criticized President Donald Trump's executive order barring immigrants from seven predominantly Muslim countries from entering the United States in the body's first meeting of the semester Monday. At the meeting, members of the Council also debated changing the body's structure, presented proposed changes to the group’s constitution and voted on modifications to the Council’s budget.